Heartworm is one of the most dangerous diseases facing dogs and occasionally cats in the United States. This debilitating and potentially fatal condition is a parasitic infestation of worms that is spread by mosquitos. The worms enter the new host as larvae called microfilariae, and they migrate to the animal’s blood vessels in the heart and lungs where they mature and eventually breed and reproduce more worms. Infections beginning with just a few larvae can turn into infestations with dozens and even hundreds of worms. 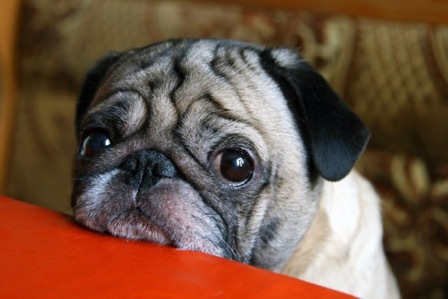 As the worms take nutrients from your pet to survive, your pet will weaken. Left untreated, irreversible damage and even death are unavoidable. 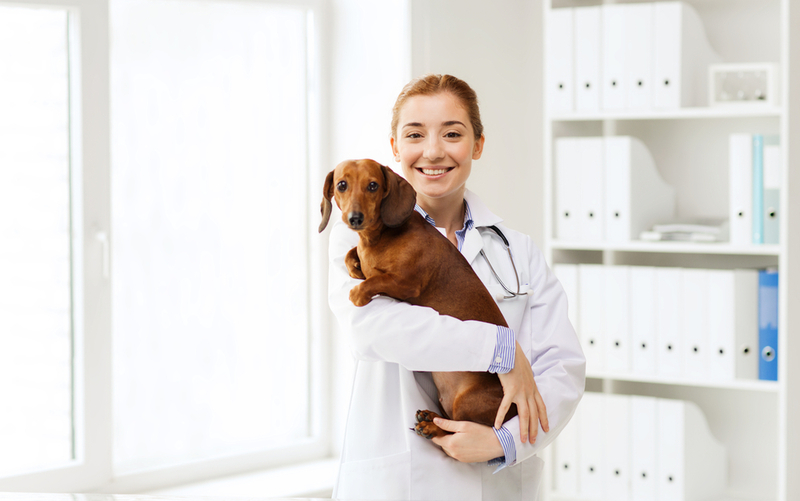 Fortunately, there are a range of medications that can both protect your pet from being infected by heartworms, and in the unlikely or unfortunate event that your furry friend does become infected, kill the adult worms and any larvae. 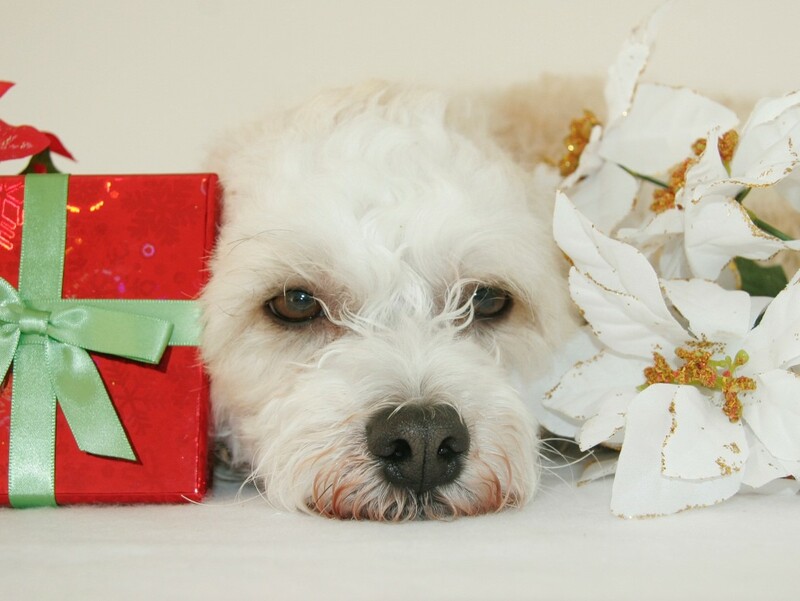 Understandably, many owners have concerns about giving their beloved animal medication. However, it is the only effective way of keeping your pet safe from a heartworm infection. Similarly, only approved veterinary drugs can save your pet’s life should she become infected. If your pet is seven months or older in age, she should be tested for heartworms before commencing with preventive treatment. 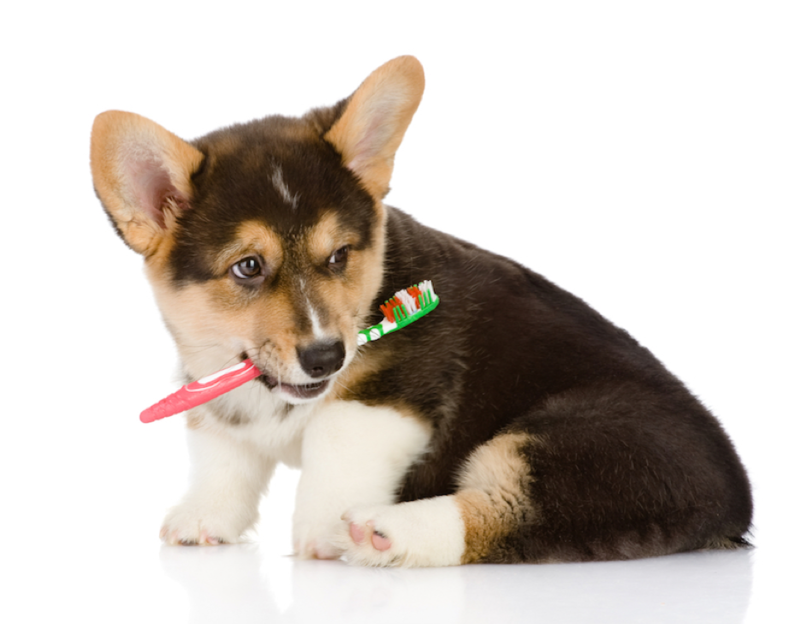 While your pup may appear perfectly healthy on the outside, she could be harboring an infection of adult worms. 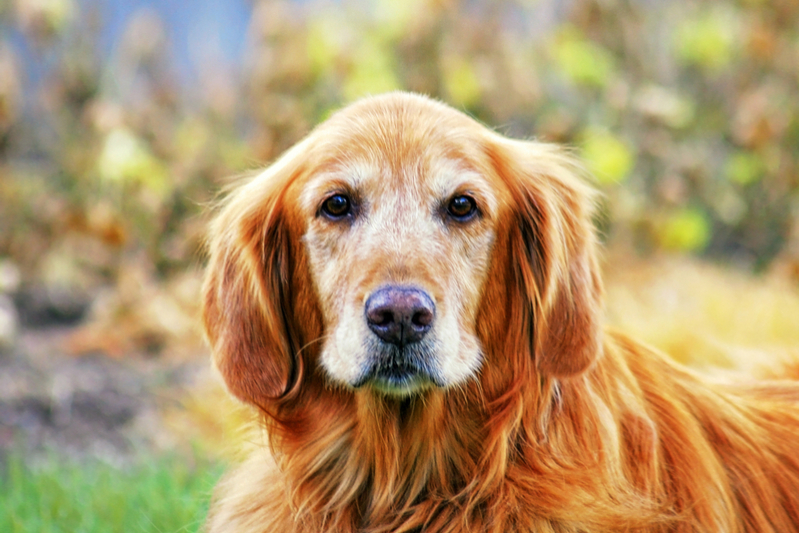 This is because it can take six months for larvae to mature into adult worms, and symptoms of a heartworm infection are rarely noticeable in the early stages of the disease. Heartworm preventatives do not kill adult worms, and so will be entirely ineffective at treating the infection. 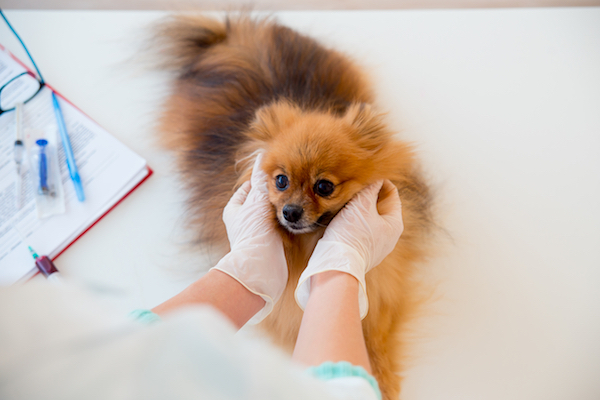 In some instances, administering a preventive will cause remaining microfilariae to die suddenly, which could cause your furbaby to go into shock and possibly experience cardiac arrest. 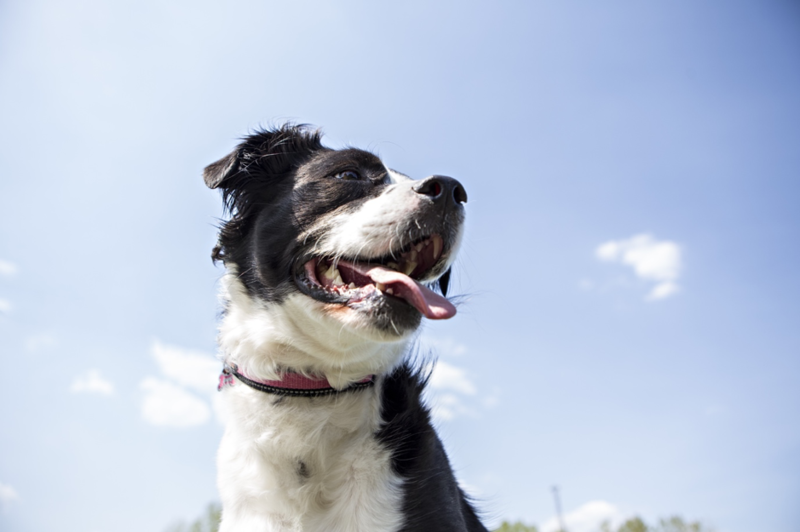 Does year-round medicating offer your pet extra protection from heartworms? Many pet owners believe that it not necessary to give their animal preventive medications during the months there are no mosquitos around. After all, no mosquitos = no risk, right? 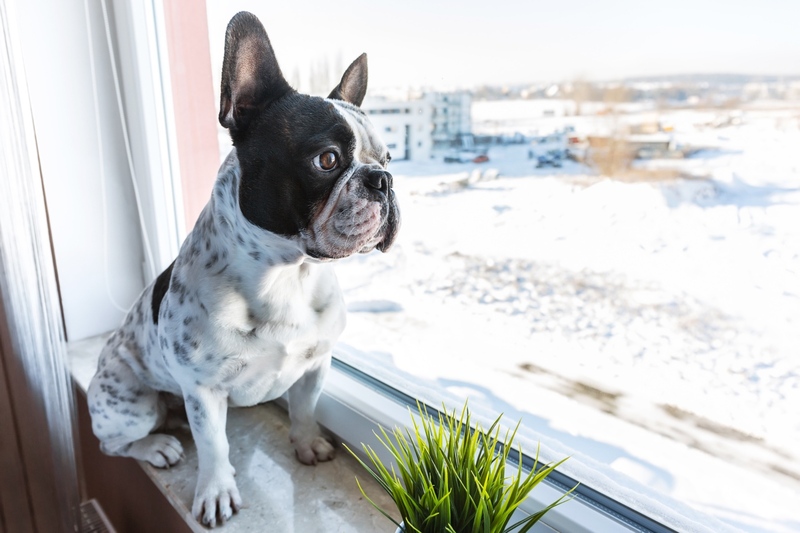 Well, while this may be correct in theory, most veterinarians still recommend that you stick to a schedule of preventative treatment that incorporates year-round protection for your pet. This is because ensuring that your animal is fully protected all year round reduces the risk of being late when resuming treatment. This is something that often happens when an owner decides to take a break during the winter months. 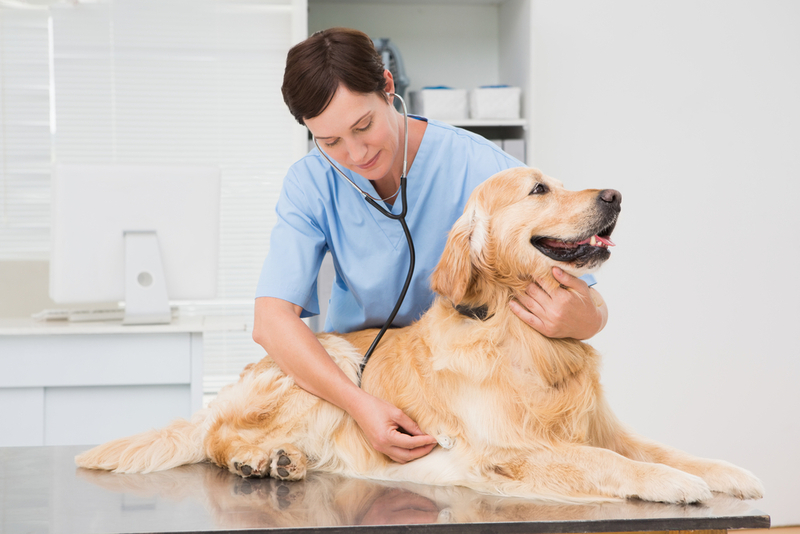 Are there any risks associated with heartworm medications? Every animal is completely unique and as such, it is impossible to predict exactly how each individual creature will react to any drugs they are given. 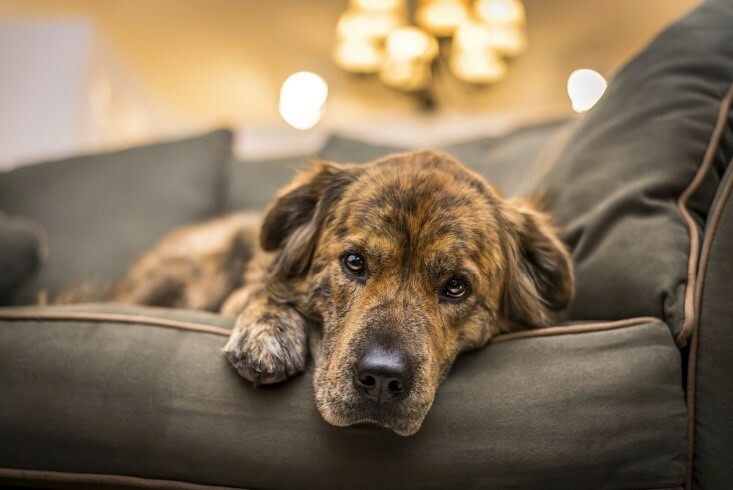 Heartworm medications, like all other man-made combinations of chemicals, present some degree of risk and manufacturers are duty-bound to advise you of these, even if the likelihood of your pet experiencing side effects is very low. Typical mild side effects reported to the FDA include things like urticaria (hives), lethargy, itchiness, fever, and vomiting and diarrhea. However, in some instances an animal may have a more serious reaction, such as seizures or difficulty breathing. 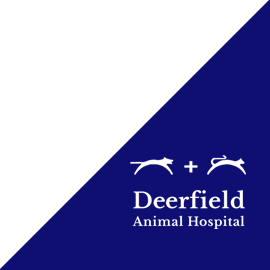 Our Deerfield Animal Hospital veterinarians have specialist knowledge about the medications used to both prevent and treat heartworms and will be happy to speak to you and address any concerns you may have. 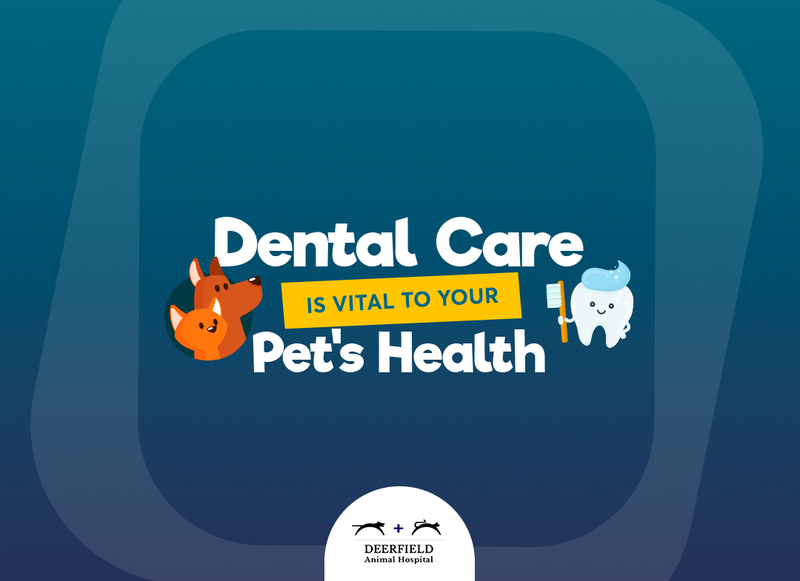 Our vet will always recommend the safest possible course of treatment, and almost all experts would agree that the benefits offered by preventive medicine and treatment significantly outweigh any risks associated with the drugs used. Are the heartworm medications available approved by the FDA? Many different products use to prevent heartworms in dogs are approved by the FDA. These include Immiticide and Diroban (containing melarsomine dihydrochloride) which are used to kill adult heartworms and Advantage Multi (imidacloprid and moxidectin) for treating microfilariae. 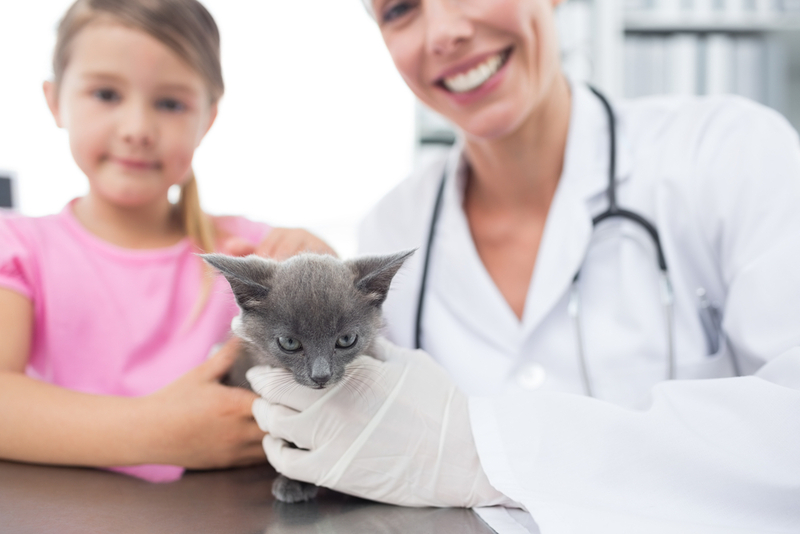 Our vet will be able to advise you which medications are safest and most effective for your pet. 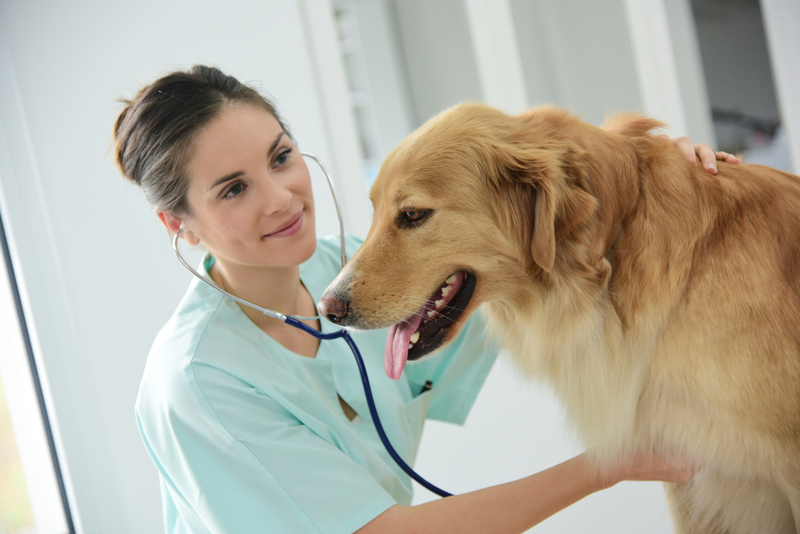 How are heartworm medications administered? Heartworm medications can be administered in a number of ways. Some medications take the form of oral tablets or topical liquids that must be applied to the skin. However, treatment for the adult worms can only be delivered via injection directly into the back muscles of your infected animal. 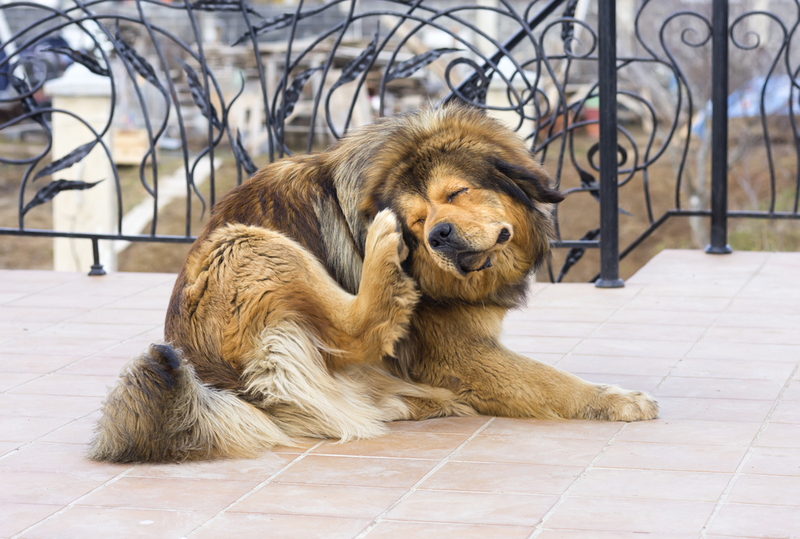 This process can cause your pet some discomfort, and so pain relief is often given alongside these injections. 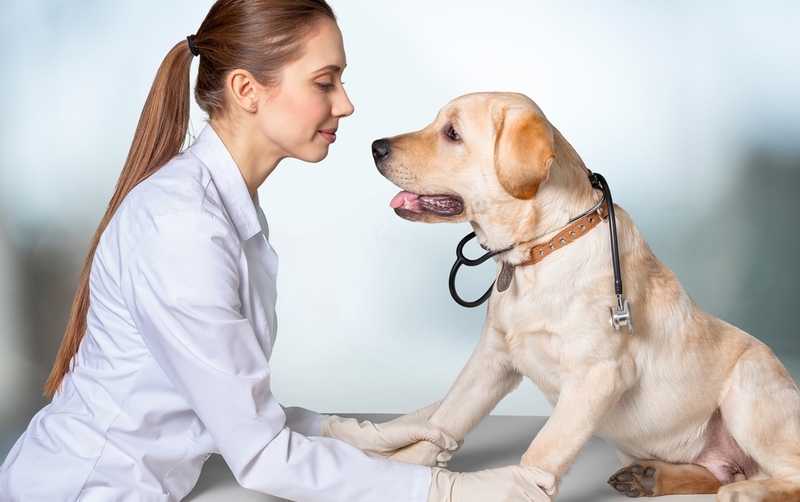 Again, our veterinarian will be happy to meet with you to discuss the options that are available. 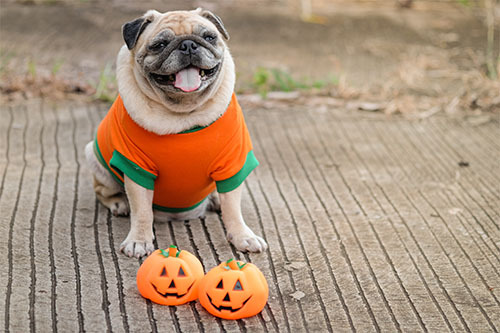 If you have concerns about the medications used in either preventing or treating heartworm, our knowledgeable and experienced team would be happy to answer your questions. Please do not hesitate to contact our San Antonio TX Animal Hospital for further information.